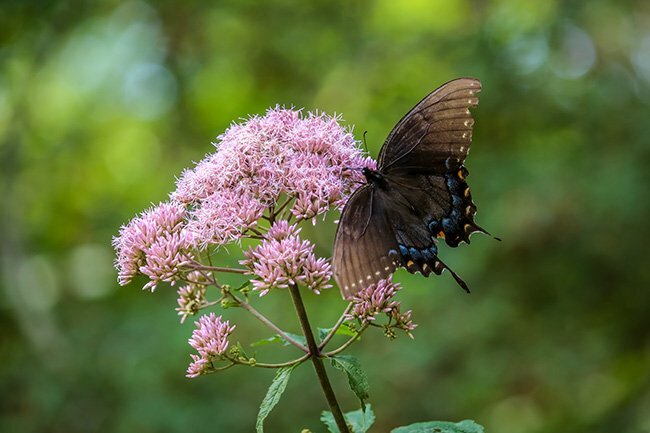 The South Carolina Botanical Garden, located in Pickens County, is owned and maintained by one of the largest public college’s in our state, Clemson University. 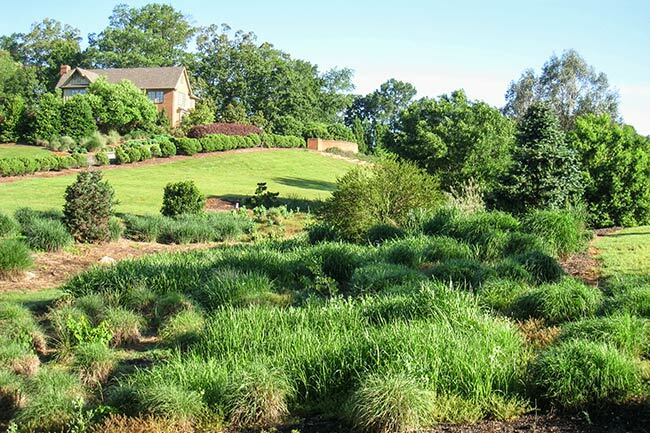 In fact, it is sometimes referred to as the Clemson Botanical Garden. The property comprises 295 acres and is accessible daily, free of charge, from dawn to dusk. Trails and paths provide access to visitors, with the majority being paved. Beginning in 1958 with a humble collection of camellias, the garden has blossomed over time. The garden serves as an outdoor classroom, facilitating education, research, and outreach. It also offers a silent refuge for reflection and relaxation. 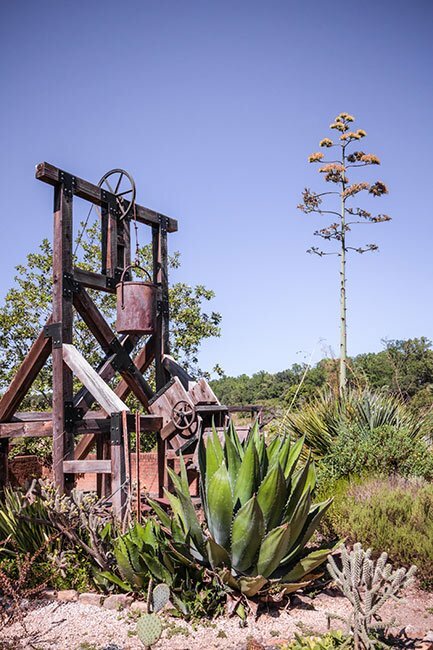 Features include a nationally-recognized, nature-based sculpture collection, classes and events for citizens and students, and the Bob Campbell Geology Museum. Before The Bob Campbell Geology Museum was completely envisioned, the university’s rock and mineral collection was housed in the Geology Department in Bracket Hall, under the care of Mrs. Betty Newton. Mrs. Newton dreamed of having the collection easily accessible to the general public and was eager to show it off any time she could. This in turn presented the opportunity for fundraising and grants. A large collection of gemstones and cabochons (a polished but uncut gemstone) were donated by Clemson alumnus, Dr. Paul Benson III in 1990. This collection was created by Dr. Benson’s father, Paul, who was a graduate of the University of South Carolina. This marked the first major donation to what would become the Bob Campbell Geology Museum. History lovers will be pleased to find two historic homes at the garden. 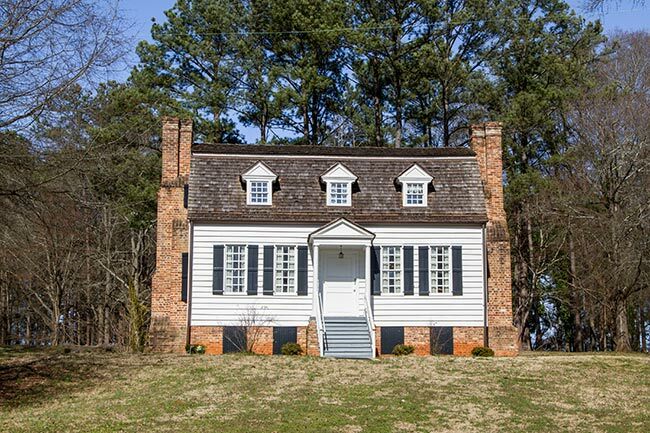 Hanover House, an 18th-century plantation house from Berkeley County, moved here to escape demolition, is open as a museum. 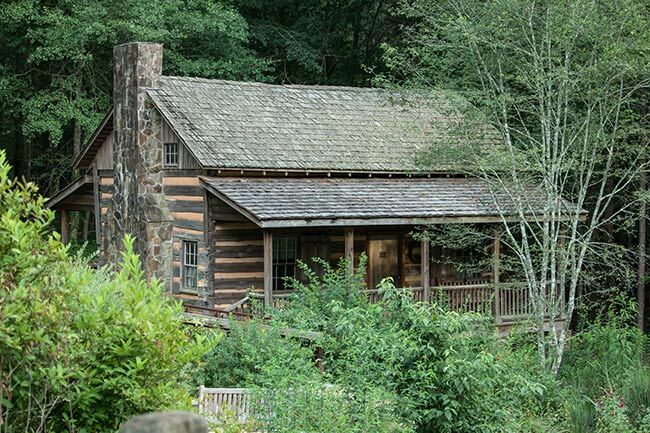 The Hunt Family Cabin is a log home built in 1826 in nearby Seneca. 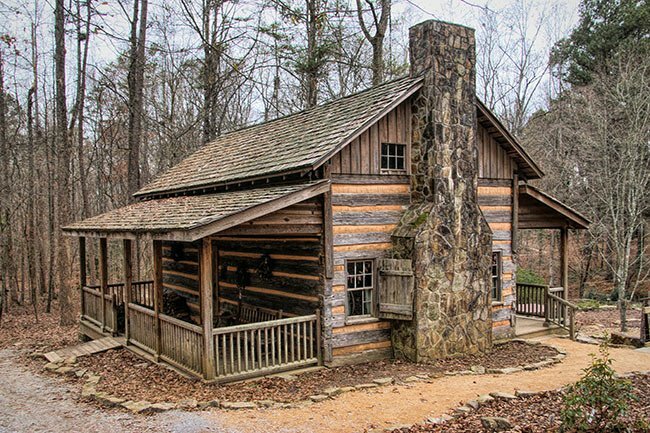 The cabin, also under the threat of demolition, was relocatd to the Clemson campus in 1955. 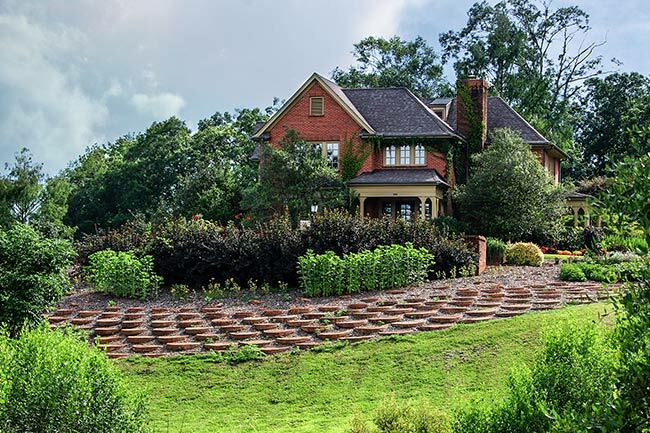 John C. Calhoun’s 19th-century estate, Fort Hill, is nearby as well; it stands in the midst of Clemson’s main campus. 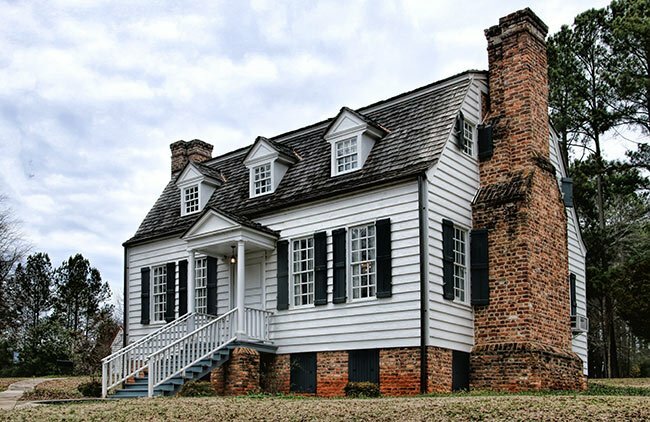 The historic Hanover Plantation House, moved from Berkeley County, was built between 1714-1716. This historic log home, built in 1826, was moved here from Seneca to escape demolition. 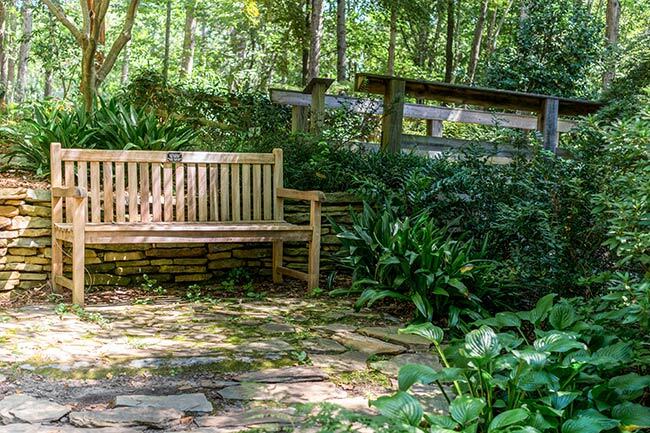 The South Carolina Botanical Garden was dedicated in 1992. 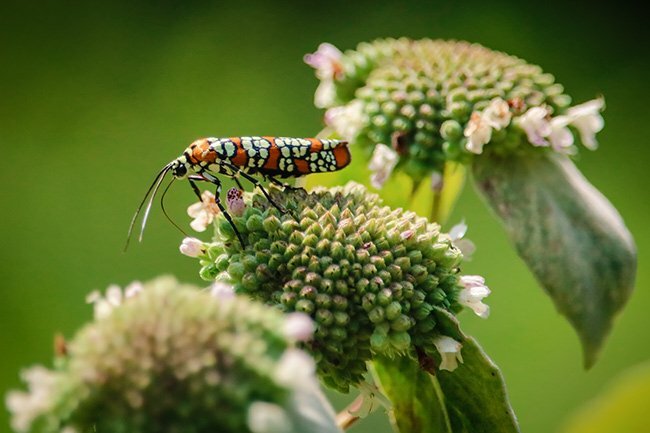 Monthly, visitors can enjoy the First Friday Nature Walks where they can gain understanding of the nature and conservation. The garden offers a beautiful backdrop for weddings, workshops, meetings, lectures, concerts, and receptions accommodating up to 400 people. 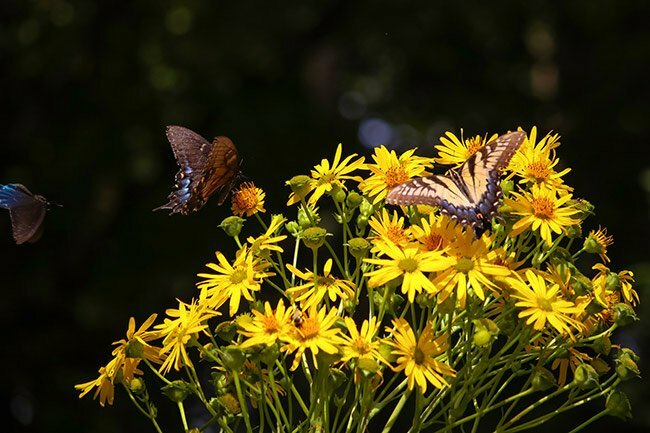 The South Carolina Botanical Garden is a treasure for the entire family.